Jake Walters was recently commissioned by Atomic to create a short film for United Airlines in collaboration with Star Alliance. 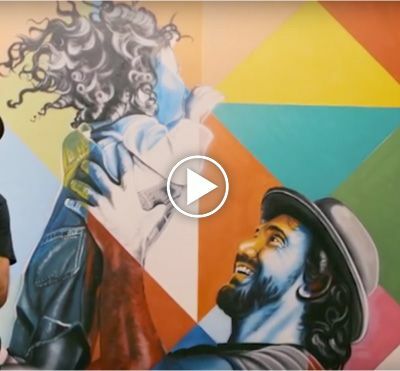 Jake traveled to Sao Paulo, Brazil to film street artist Eduardo Kobra (better known as simply Kobra) and his colourful work across the city. Jake Walters was recently commissioned to shoot a new editorial for Harrods Magazine. 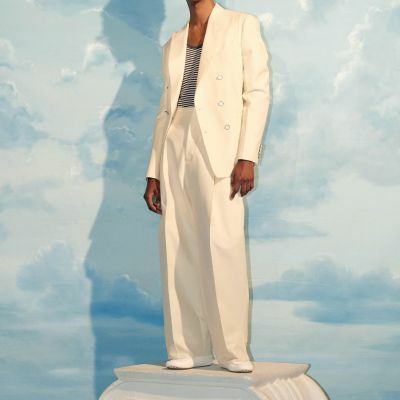 Jake shot a travel menswear story for the luxury department store with stylist Tom Stubbs and grooming by Shukeel Murtaza. Jake Walters was recently commissioned by Atomic to create a short film for United Airlines in collaboration with Star Alliance. 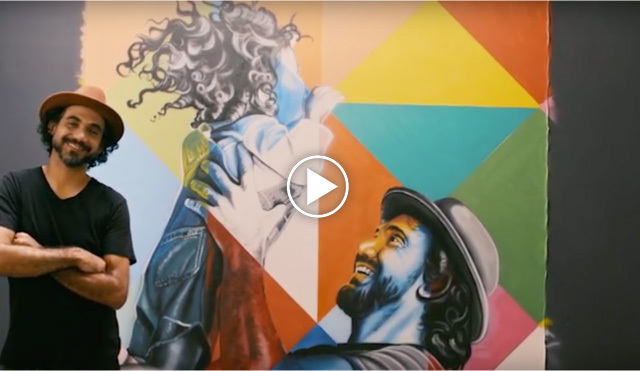 Jake traveled to Sao Paulo, Brazil to film street artist Eduardo Kobra (better known as simply Kobra) and his colourful work across the city.